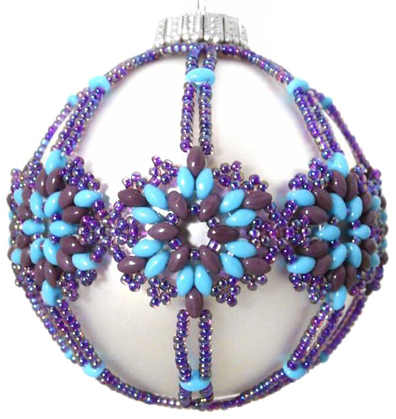 Designer Michelle Skobel has made a beautiful ornament cover from my Snowflake Earrings pattern. For a free PDF of the design, click HERE or on the picture below. 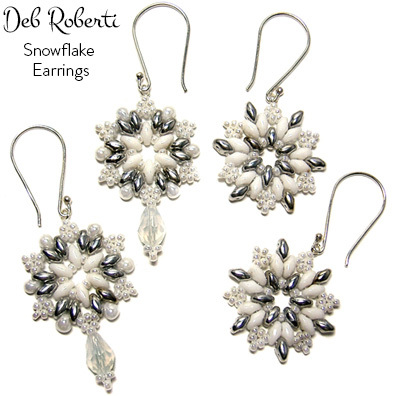 For my free Snowflake Earrings pattern, just click on the picture below.